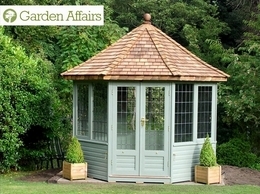 A huge range of quality summerhouses, choose from corner, octagonal, cedar, traditional or contemporary styles. Full installation service throughout the UK or self-build options. Visit our display centre in Trowbridge, Wiltshire. 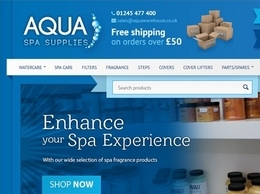 Aqua Spa Supplies offers massive stocks of plenty of great hot tub accessories and supplies with fast dispatch and easy online ordering. 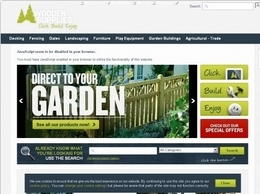 Fencestore specialises in fence panels, posts and garden items and has been selling products online for over 13 years. Offering excellent discount prices on their products they have provided products to over 270,000 customers. 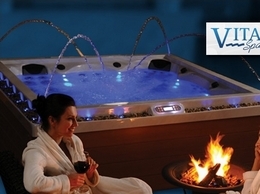 Vita Spa hot tubs are a range of quality hot tubs, imported into the UK from Arizona, USA. 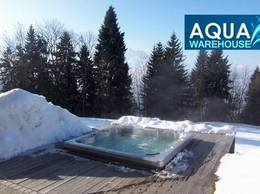 Aqua Warehouse are a leading Essex based retailer of a wide range of hot tubs and swim spas. 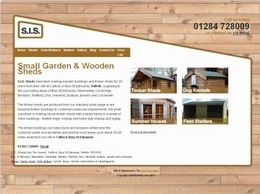 Visit their showroom or browse their website to see their available ranges. 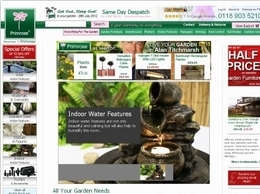 Greenhouses for Sale from Greenhouse Stores. 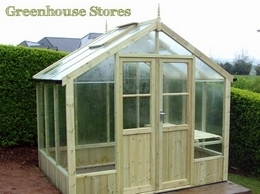 Find the best selection of aluminium and wooden greenhouses with free delivery right here! 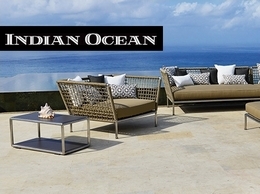 We offer you the UK's largest collection of outdoor furniture, successfully combining the pleasures of tradition with the search for design, comfort and practicality. 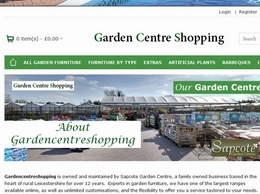 With a wide range of outdoor garden furniture available, Gardencentreshopping.co.uk has everything you will need to furnish your garden this summer. 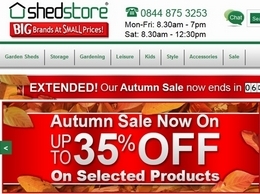 Shedstore are leading UK garden building experts, selling online for 13 years to over 250,000 customers. Summer houses, log cabins, greenhouses and children''s playhouses are stocked together with a wide range of wooden, metal and plastic sheds. 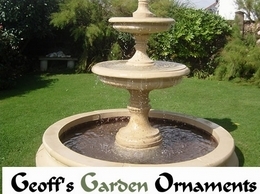 Offering a variety of garden water fountains, garden ornaments and garden statues. From Gargoyles to Buddhas to Lion Statues. All made from quality cast stone and fully frost proof. 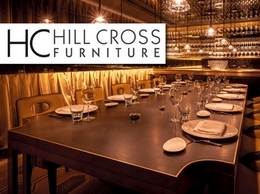 Hill Cross Furniture are a fast-growing forward-thinking business specialising in the supply and manufacture of contract furniture for businesses specifically in the leisure industry. As the name suggests, Wooden Supplies deal in all things wooden. From decking to fencing, gates and landscaping products for retail, trade, agricultural and equestrian customers. 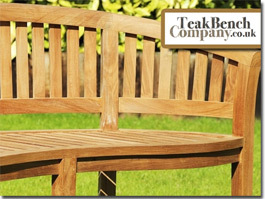 TeakBenchCompany.co.uk Online retailer of quality garden benches and garden furniture made from solid sustainable teak. 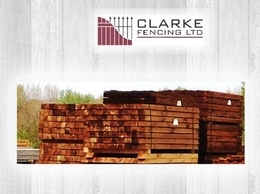 Clarke Fencing supplies and installs a range of fencing. Our fencing services are available to both domestic and commercial clients throughout Suffolk no matter the size of site requiring to be fenced. 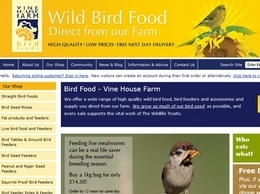 Vine house Farm supply a range of bird feeders and seed, the majority of seed is homegrown on our farm and can be delivered to all areas of the UK with 5% of all takings given to the wildlife trusts. 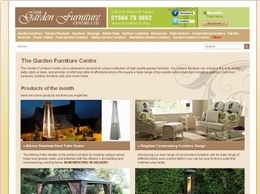 Garden furniture is an essential component in any well-tended garden, the Garden Furniture Centre can provide all the items you need. 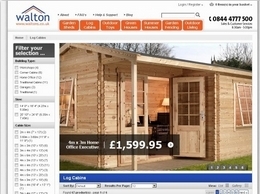 Waltons are a leading supplier of log cabins and garden buildings throughout the United Kingdom. 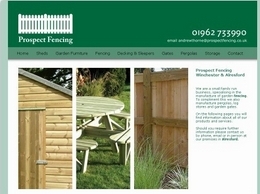 Specialists in fencing, sheds and garden furniture, covering Winchester, Alresford and surrounding areas. 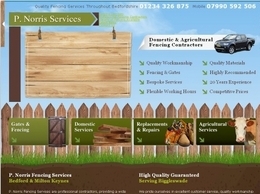 Domestic and agricultural fencing services in Milton Keynes, Biggleswade and the surrounding areas. 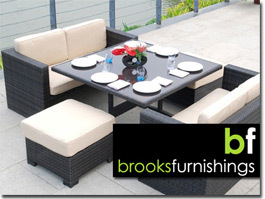 Rattan Garden Furniture including cube sets, day beds, dining sets, corner groups, parasols and more. 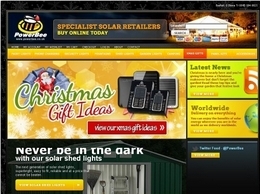 Solar power gadgets for your garden specialist, supplying items such as solar fairy lights, solar security lights, solar fountains, and solar shed lights. 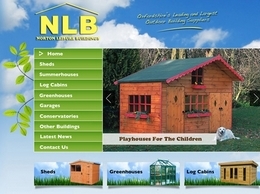 Norton Leisure Buildings provide a wide range of products including summerhouses, conservatories and much more. They offer these services throughout Oxfordshire and the surrounding areas. 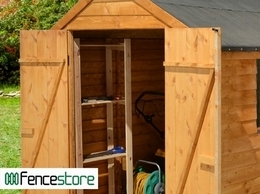 SIS Sheds offer high quality garden sheds, stables and field shelters. All products come in a range of finishes including feather edge, shiplap and heavy duty shiplap and loglap. 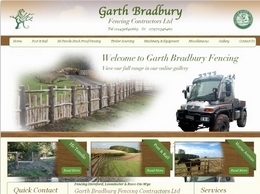 Garth Bradbury Fencing Contractors Ltd provide a wide range of services including fencing, gates, horse fencing and much more. They offer these services throughout Hereford, Leominster and the surrounding areas. At Primrose, we aim to supply everything you could need or want for your garden – from outdoor lighting and heating, to water features and awnings, pest control and garden fencing, you’re sure to find all you could ever dream off, and more! 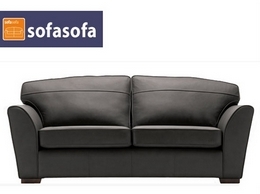 SofaSofa offer a great range of UK-made sofas, sofa beds, armchairs and footstools at very competitive prices. Order online today for quick delivery directly to your home. 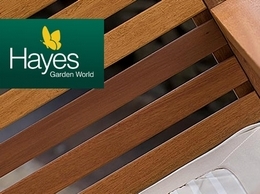 Visit the Barbeques website within Hayes Garden World and browse through their great selection of this seasons newest barbeques. Hayes have everything from charcoal barbeques and electric barbeques to gas barbeques and barbeque accessories! Visit them online, instore or contact them by telephone for more information. 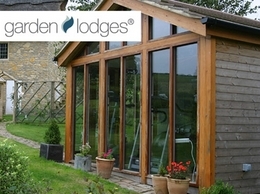 Established in 2003, Garden Lodges® provide an exciting range of next generation modular garden offices and lifestyle buildings that are factory built to perfection and genuinely habitable. 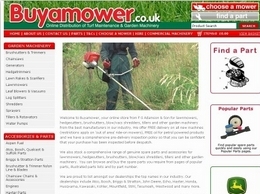 We are market leaders in the UK with hundreds of happy customers nationwide. 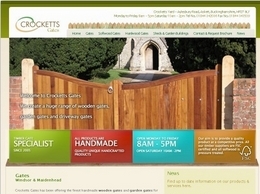 Get beautiful, bespoke wooden gates for your driveway, garden or garage door. Offering a number of made to measure wooden gate solutions, with the option to fit with motorised automated opening mechanisms.